(Editor’s Note: This article was first published on October 23, 2003. Wasserstein has since sold Archives Management, Inc., renamed as ArchivesOne, after turning it into the third largest records management company in the United States). Winning the entrepreneurial game hinges on several factors. As hundreds of thousands of new businesses are added each year, the odds of anyone making it in business are marginal at best. Statistics show that as much as 80 percent of business start-ups fail during their first year in operation. To dramatically increase a business’ chance of survival, it is imperative to choose a business model that has a solid chance of achieving growth and sustaining success. A.J. Wasserstein, 32-year old founder and President of Archives Management, Inc., a records management and storage services company based in Connecticut, did just that. While attending business school in New York, he looked at various business opportunities to start his entrepreneurial venture. 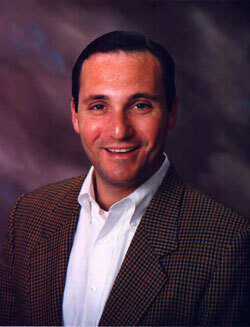 After graduating from the Stern School of Business at New York University in 1991, A. J. Wasserstein, then 24, returned home in Southbury, Connecticut to raise money and start Archives Management, his newly hatched file-storage company. He was attracted in the records storage business in large part because it is a steady business. Now, Archives Management provides records management and storage services to more than 1,000 businesses — law firms, insurance agencies, large corporations, hospitals and medical practices. The company stores files, legal documents, medical records and contracts for companies with a penchant for piling up the paper, and deliver them back to the customers when needed. From its 2,000 square feet of rented space in Milford, Connecticut, Archives Management now operates in three marketplaces: Connecticut, Long Island and New Jersey. Wasserstein’s goal is to build a “super-regional” company operating in multiple, contiguous states. Every business has its own economic characteristics, and his research showed that records management is a solid business model. Consider these: recurring cash flow; long term contracts; high capital barriers to entry so there are few competitors; and high switching costs for customers if they want to move to another company. As Wasserstein contends, “When I wake up on January 1st, I know what my revenues will be for the next 12 months.” While capitalization costs may be high, there is also a built-in growth rate, allowing the company to grow internally at about eight percent a year even without making incremental sales. Boring as the task of keeping other people’s files maybe, you can understand what made Wasserstein fall in love with this industry. And so far, he is succeeding. Wasserstein is particularly doing well in creating an enthusiastic work environment through the intentional use of fun and play. Fun begins in his preferred title, Director of Customer Happiness, where “I do tap dance as fast as I can with all the balls in the air,” he jokingly adds. While he tries to describe his job lightly, crucial tasks lay in his hands. As head of his organization, his main responsibilities are three-fold. His primary concern is business development, such as identifying new opportunities and determining appropriate growth policies. He is also thoroughly involved in strategy formulation, trying to figure out how to build the company and how to maintain control internally and externally. Finally, the third task relates to both staff relation and customer relation. Given the tight labor market, “it is extremely important for the organization to have benefit programs in place, and have creative ways of attracting, retaining and developing people, and keep them motivated, stimulated and happy,” he said. The management’s goal is to create an environment where people are intellectually challenged at work; they feel responsible; they feel ownership; they feel that they have the opportunity to be creative; and that’s fun! Indeed, Archives Management’s speedy and courteous service is a reflection of a satisfied workplace. To objectively evaluate the quality of their service and performance, the company conducts a survey among both their clients and employees. The survey, conducted every six months, gives the management qualitative and quantitative gauge of how they are performing as perceived by their external and internal clients. And so far, customers have reported that they are satisfied. Wasserstein beams, “Last survey results we have from our customers, on a scale of 0 to 5, 0 being bad and 5 outstanding, our customers rated us 4.55.” Employees’ approval rating, while slightly lower, is still an impressive 4.45. “I think we’re good sales people. We are successful because of our creative sales people,” he is quick to point out. While other companies cite their advanced technologies and innovative products, Wasserstein credits their ability to differentiate themselves by bringing creativity, energy and ingenuity into the sales process as the main reason for their success. So why is Archives Management successful? Another strength of Archives Management is the efficiency in the way it handles and delivers the files and paperwork they store for their clients. The speedy and accurate retrieval of stored records is made possible by the company’s use of cutting-edge technology. Archives Management has made significant investments in the past four years on new technology to improve the business. Employees use sophisticated hand-held scanners, costing about $2,000 each, to keep track of orders on the delivery run. They also have printers costing $1,000 each that can print receipts with activity records for each document, so they know exactly where the paperwork has been. Five years ago, either one of three things can happen when a driver is asked to deliver five boxes: (1) the driver can successfully execute the order; (2) the driver can deliver the 5 boxes but they are the wrong 5 or only 3 of the boxes are correct; or (3) the driver can only deliver three boxes because he is hungry and has to eat lunch. With the sophisticated new technology, orders placed at one of Archives Management’s warehouses for file deliveries are programmed into hand-held scanners, which drivers keep in order to remember their itinerary for the day. Before they head out on the road, delivery workers scan the devices in front of bar codes located on the sides of boxes in the warehouse. Now, when the driver delivers five boxes, the scanner does not let the driver close out the order until it is perfect. 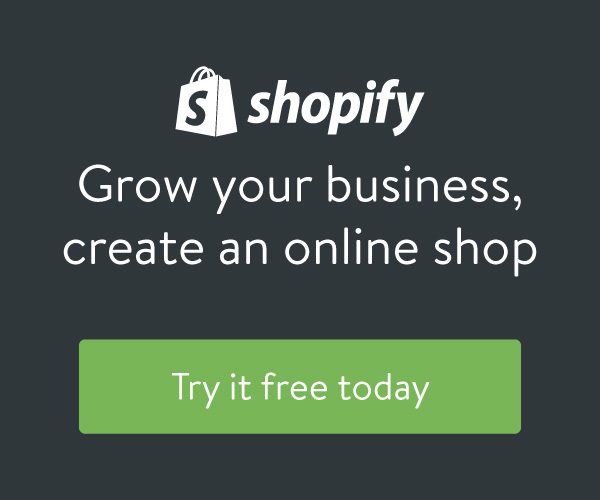 This creates time efficiency, minimizes rework and it is great customer service. In addition to being chosen as the Small Business Person of the Year for Connecticut, Archives Management has also won several recognition and awards in the past. The Greater Waterbury Chamber of Commerce named it as the 1997 Small Business of the Year. The award recognizes outstanding business development and achievement in the Waterbury community. The company also won the Connecticut Quality Improvement Silver Award winner for a unique implementation and application of technology that dramatically improved operational quality. So what is the secret of his personal success? “None! There is no secret,” Wasserstein chuckles. To be good in business, however, his first advice is to always start with a good business. As his own experience shows, a good business is one that has good economic characteristics and fundamentals, and covers a lot of business sense. An entrepreneur also needs to be success and development-oriented, possessing sheer energy and persistence to just keep going. Sometimes, business owners need to call a customer 20 to 50 times just to follow-up, and this requires persistence. 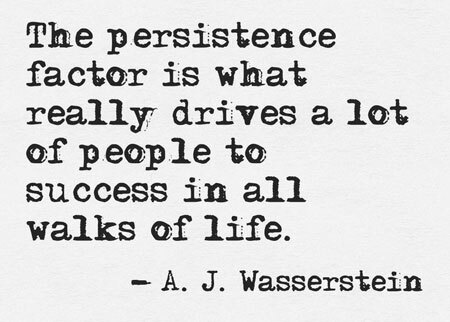 “I think some people fail to recognize that the persistence factor is what really drives a lot of people to success in all walks of life,” says Wasserstein. Persistence, creativity, ingenuity, coupled with a thick skin to handle all the rejections — these are the tools of entrepreneurial success. So, is he enjoying everything? “Yeah! I’m a lucky guy. I have a super wife, a healthy son, and a great business – why wouldn’t I enjoy it? I make more money than I should. This is a fun life. I wouldn’t trade places with anyone.” And that is the most important thing. The success of an entrepreneurial venture starts with right choice of business. Learn from A.J. Wasserstein why business selection is critical to your success as an entrepreneur.